JUST REDUCED. Motivated seller. 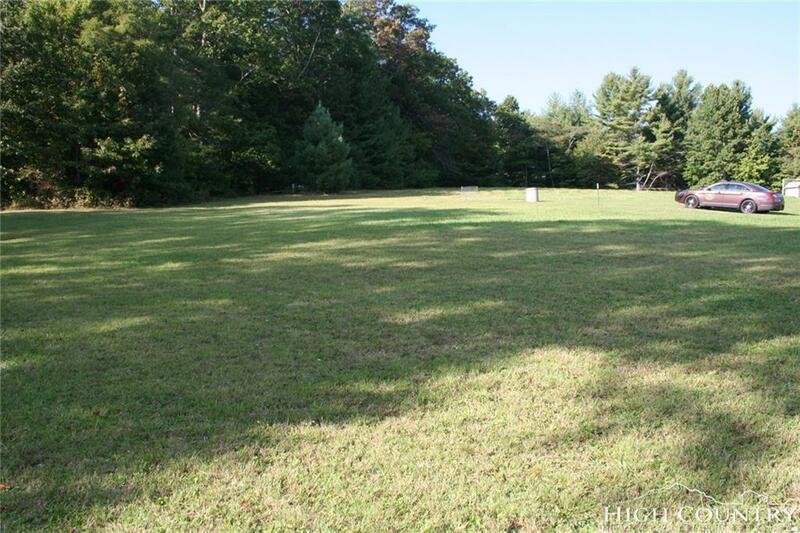 Excellent flat, fully open corner lot in the Fleetwood area, just right for a permanent or second home. 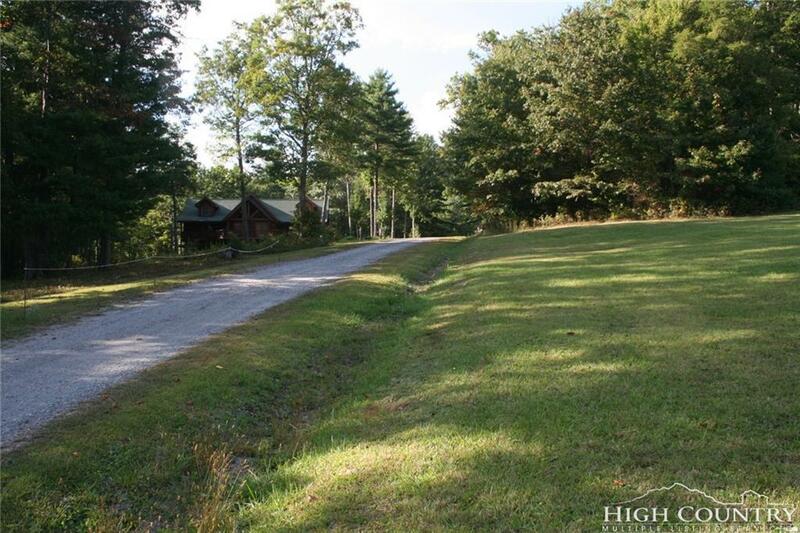 Easy access off community roads, with excellent long range mountain views. 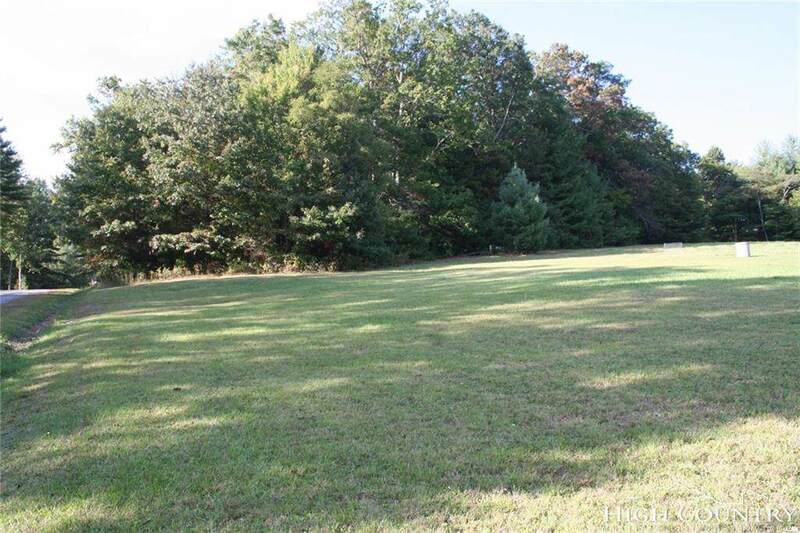 Excellent homesite potential and access off 2 paved roads. 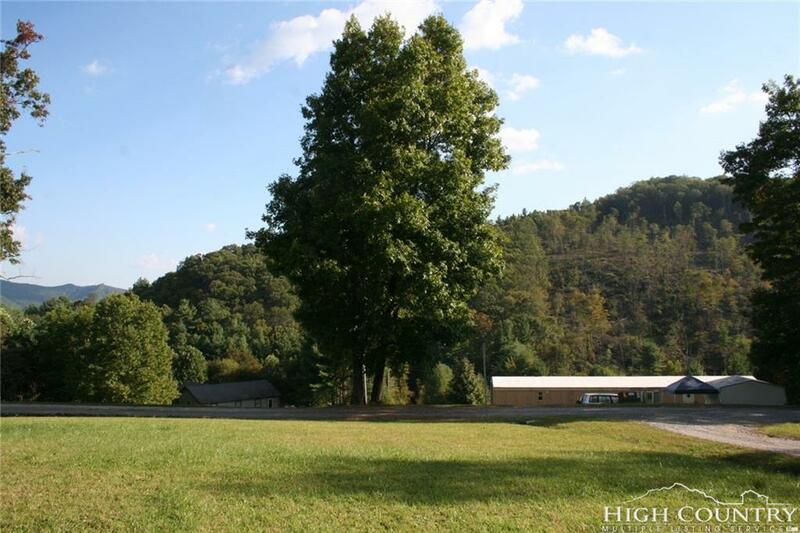 Convenient to Boone, West Jefferson and Hwy 421. Great opportunity!